Preservation of Community Assets: Blogger Candidate Forum: What Are The Possible Losses Facing Sanctuary Cities? Blogger Candidate Forum: What Are The Possible Losses Facing Sanctuary Cities? Blogger Candidate Forum decided to make a Tuesday appearance so Blogger can have a little break today. The Forum also decided to return to the subject of sanctuary cities. 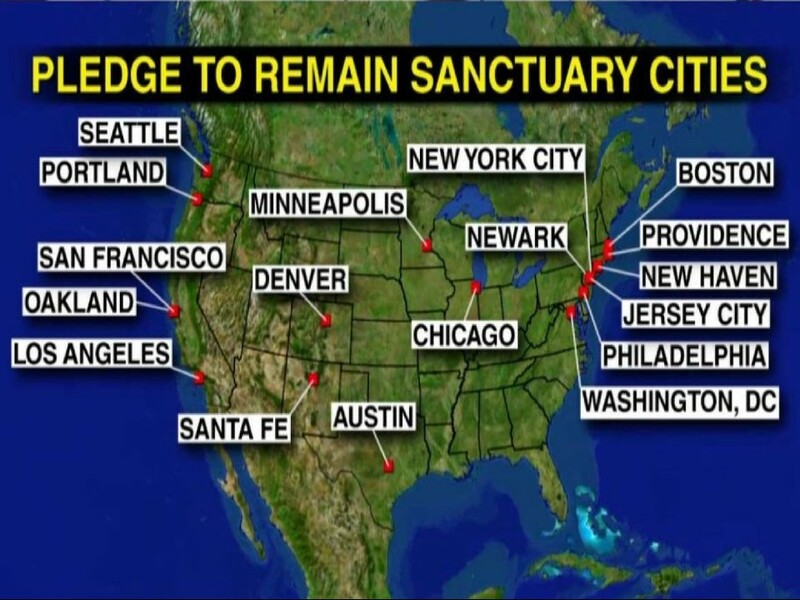 This time we are going to look at how much it will cost the host states if President Donald Trump makes good on his pledge to withhold funding from sanctuary cities/ Natalie Delgadillo estimates, in her CityLab article "The Price of Sanctuary," that POTUS's pledge could cost their states "more than $870 million." 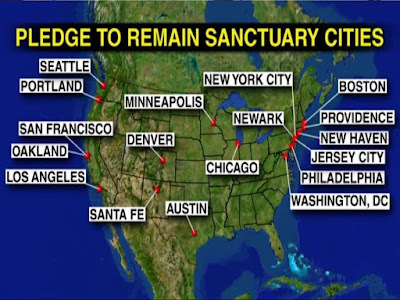 These sanctuary cities are courting danger if they do not rescind their policies that limit cooperation with federal immigration authorities. Ms. Delgadilo reports, "While it's still unclear exactly what money is at risk, a new interactive map by the Center for American Progress [http://www.americanprogress.org] together with National Immigration Law Center [http://www.nilc.org] and the American Immigration Lawyers Association [http://www.aila.org], gives an idea of which states have the most to lose-an how deep these cuts could go." 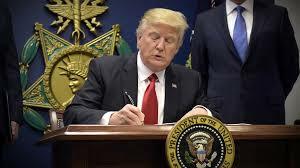 "Funding potentially at risk in jurisdiction with sanctuary policies"
Under POTUS's controversial executive order, the decision of which funding sources to eliminate is at the discretion of the Attorney General Jeff Sessions and the Secretary of Homeland Security John Kelly. 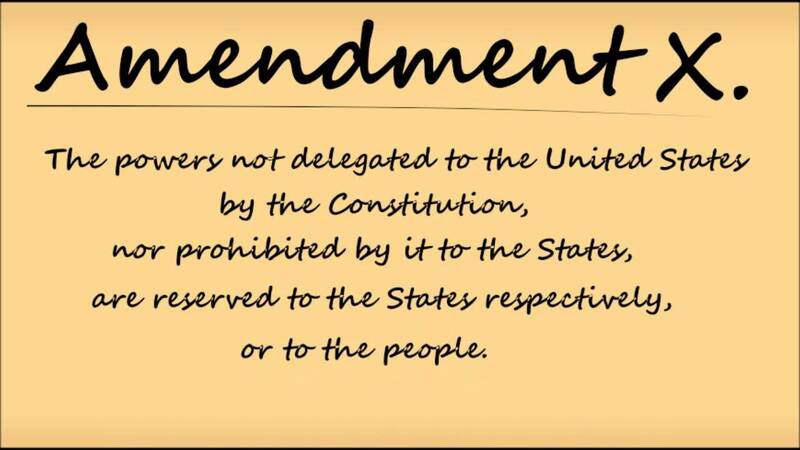 Specifically, both the attorney general and the DHS secretary can decide, in their discretion and to the extent consistent with the law precisely which federal grants to withhold and when. The map at the left shows "statewide funding losses if the administration were to cut five specific grant that have previously been target by Congressional Republicans in attempts to defund sanctuary cities." The grants being eyed by Congressional Republicans are earmarked for law enforcement (IAG and COPS), reimbursement for incarcerating undocumented immigrants (SCAAP), economic development and anti-poverty initiatives (Economic Development and Community Development Block Grant). If you go to https://www.citylab.com/politics.2017/03/what-punishing-sanctuary-cities-will-cost-their states-mapped/518760/?utm__source=nl__link2_030817, you will find an interactive map that you can click on the individual states to find out the potential exact dollar amount lost if the five grants are cut from sanctuary cities in the host states. 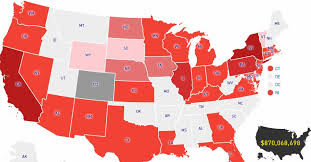 Ms. Delgadillo writes, "It's worth noting, however, that each shade of red represents an incredibly wide range of potential losses; Massachusetts and Arizona are shade the same color, the former stands to lose $30 million and the latter only $5 million." The also delineates funding streams according to grant programs, highlights the impact of losing each source of money. What is the greater loss in most states? The CDBGs, which alone accounts for over $730 million of the total possible $870 million deficit. The states facing the deepest cuts are some of the most populous: California, New York, Illinois, and Pennsylvania. These states utilize the CDBGs to provide services to low-income and the most vulnerable residents in the form of affordable and anti-poverty initiatives. Take a look at the map on the left-hand side; focus your attention on California, New York, Illinois, Pennsylvania, Maryland, Florida, and Massachusetts. These are the states that stand to suffer the greatest losses in this analysis. Ms. Delgadillo writes, "These states are also some of the least dependent on the federal government-they usually contribute more in taxes than they receive in benefits." However, losing these grants could be extremely detrimental for city and county budgets. Some of these [federal grants] go to our highest-need areas...It's not really about something being X percentage of the total budget. If you remove one of these pots of funding, there's nowhere for the city to backfill it from because it's not something we fund. Natalie Delgadillo cautions, "The analysis comes with a few caveats. First, no one actually knows whether the administration will after these funding streams; it's simply an educated guess based on the actions of Republicans lawmakers in the past. 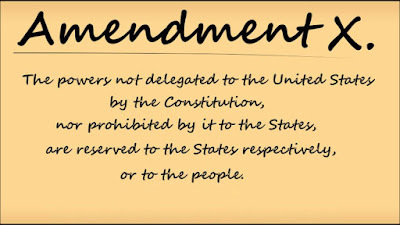 What's more, some legal experts believe cutting theses...won't pass muster in the courts. This is a basic truth. Toward the end of last year CityLab published a thorough explanation of the legal challenges facing President Donald Trump as he tries to cut off funds to sanctuary cities (http://www.citylab.com). Natalie Delgadillo writes, "That's a good thing for proponents of sanctuary policies, who argue that forcing local police to enforce immigration trust with the community and prevents undocumented immigrants from reporting crimes." In an aside she notes that there are serious concerns "...about the constitutionality of policies that require local police to detain immigrants without a charge." 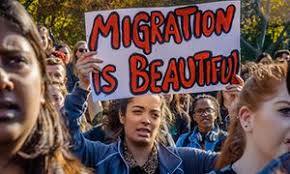 However, other organizations like the Center for Immigration Studies, have posited "that these concerns are largely unfounded, and sanctuary city policies have led to the release of hundreds of thousands of undocumented immigrants who would otherwise be deported." These organizations maintain that sanctuary cities are violating federal law and should be penalized. The constitutionality of defunding sanctuary cities will ultimately decided by the courts. Should this matter reach the Supreme Court of the United States, it will face a conservative majority panel who may not be so incline to accept the argument that federal government can co-opt local governments to assist in immigration law enforcement. In the meantime, the majority of states and over 600 municipalities around the country will have to wait see what losses they face.